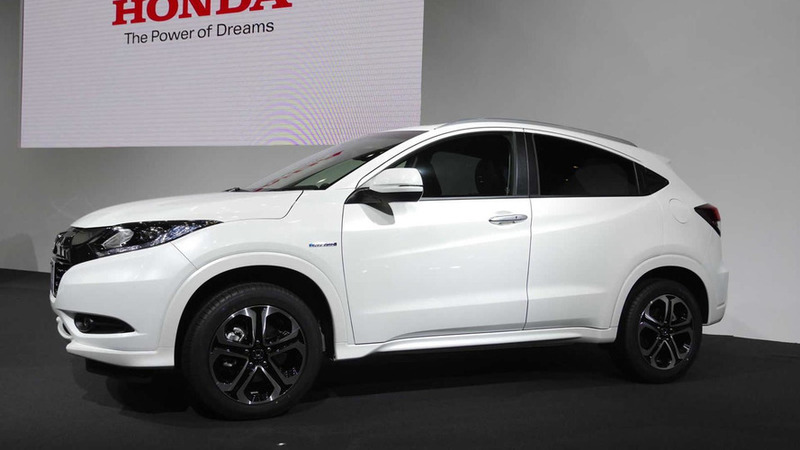 Honda has announced the Vezel compact crossover will enter the U.S. market in 2014, followed by a European launch in 2015. 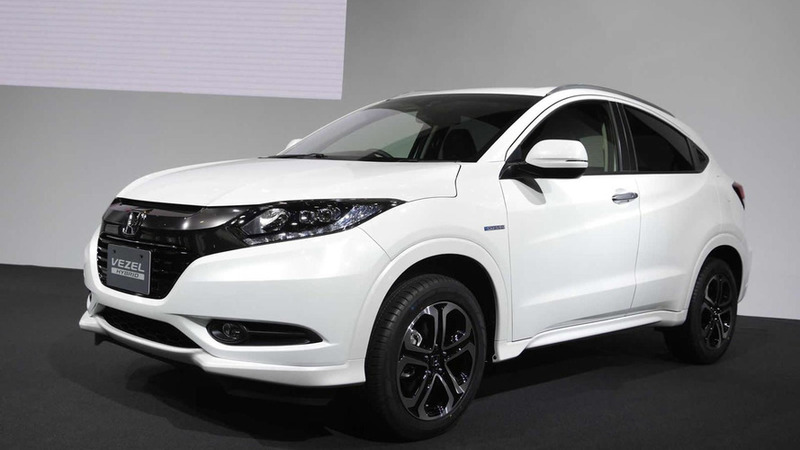 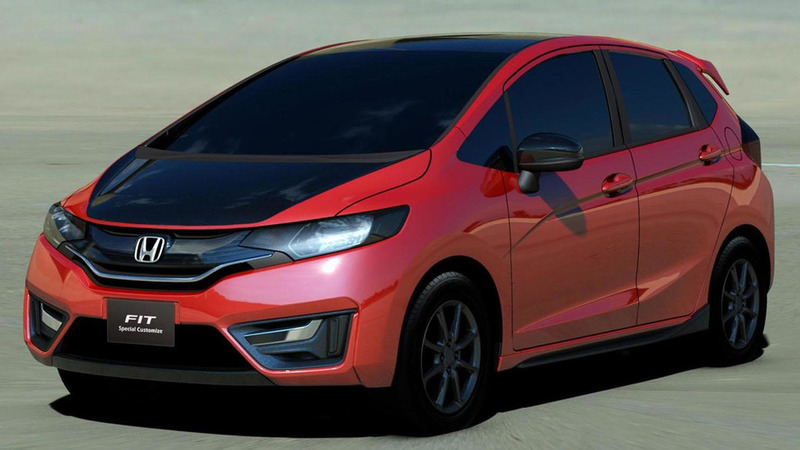 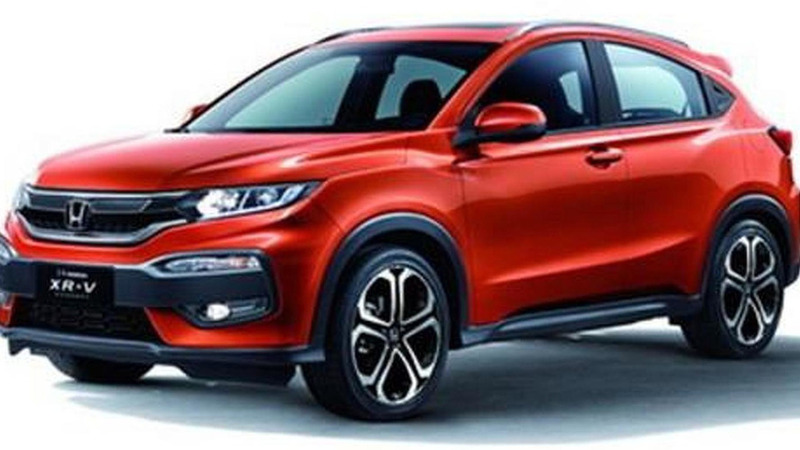 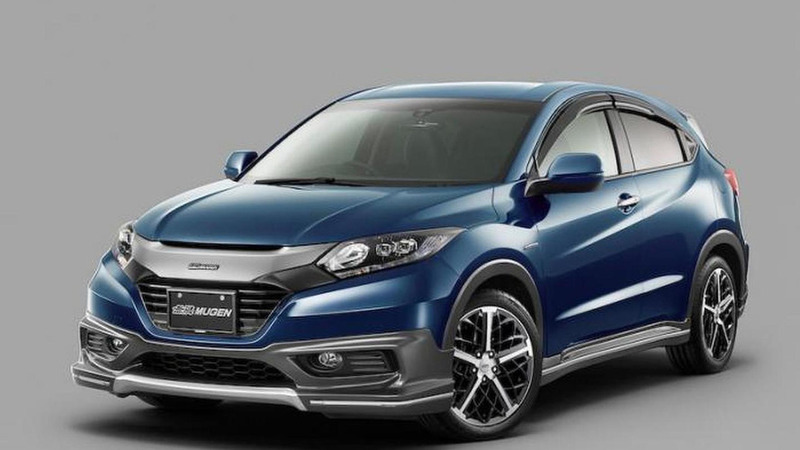 Following a brochure scan which surfaced the web earlier this week, Mugen has released its list of goodies for the recently unveiled 2014 Honda Vezel. 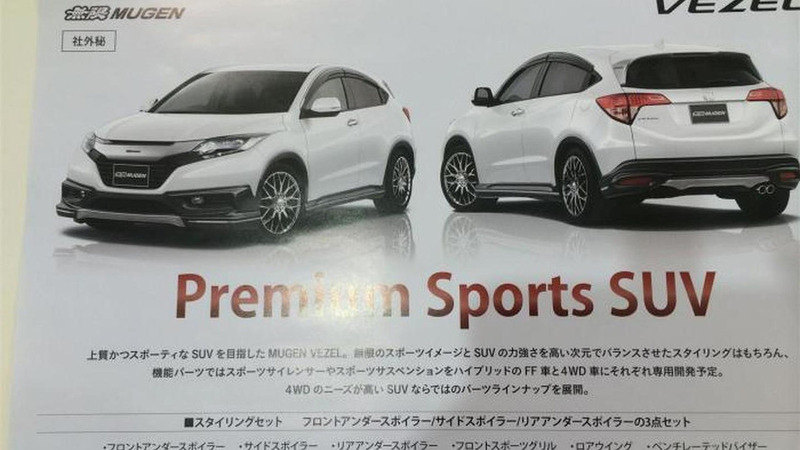 A brochure scan has revealed Mugen plans to apply its know-how on the recently introduced Honda Vezel which is essentially a production version of the Urban SUV concept.